Mon.-Fri. 9:00 a.m. - 6:00 p.m., Saturday 10:00 a.m. - 4:00 p.m. 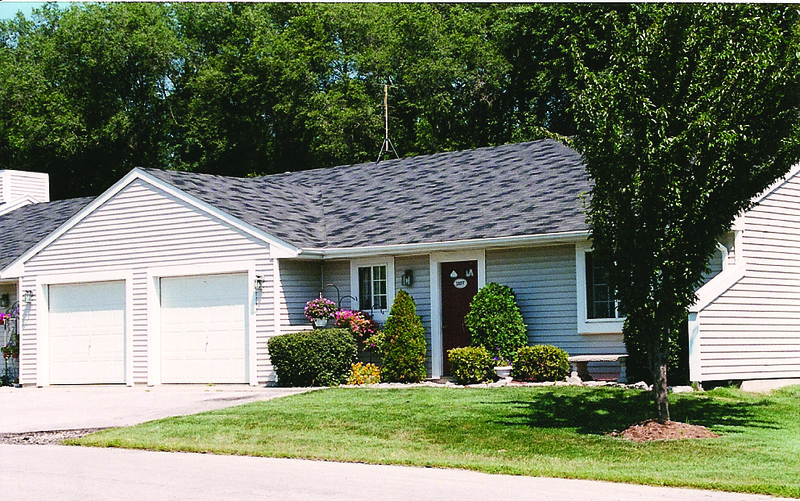 Enjoy quiet country living at one of our excellent northeast locations. Live carefree in your own single story, ranch style apartment. There is something for everyone with options in either the Garden, The Village or the Cove. Living at one of our communities is very much like owning your own home. The emphasis is on privacy - enjoy your own private carport or attached garage, private front and rear entrances, rear patio and yard area. You are only minutes from downtown Fort Wayne and downtown New Haven. Shopping centers, restaurants, and entertainment are close by making Lake Forest Village is just a great place to live. Sq Ft One bedroom, one bath, and carport, 572 sq. ft.
Sq Ft Two bedrooms, one bath and carport. 840 sq. 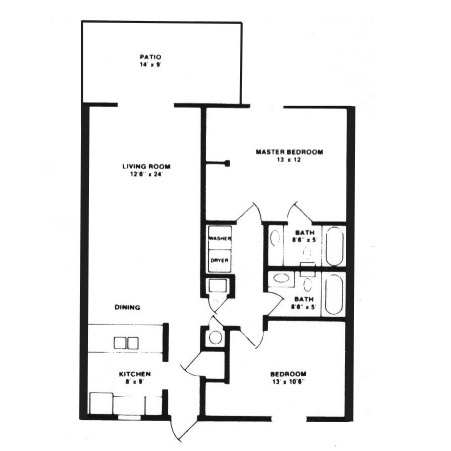 ft.
Sq Ft Two bedroom, one bath and two carports. 850 sq. ft. Energy efficient heat pump and central air. Sq Ft One bedroom, one bath and carport. 624 - 672 sq. ft.
Sq Ft Two bedrooms, one bath and carport. 926 sq. ft.
Sq Ft Two bedrooms, two baths and carport. 1,026 sq. ft.